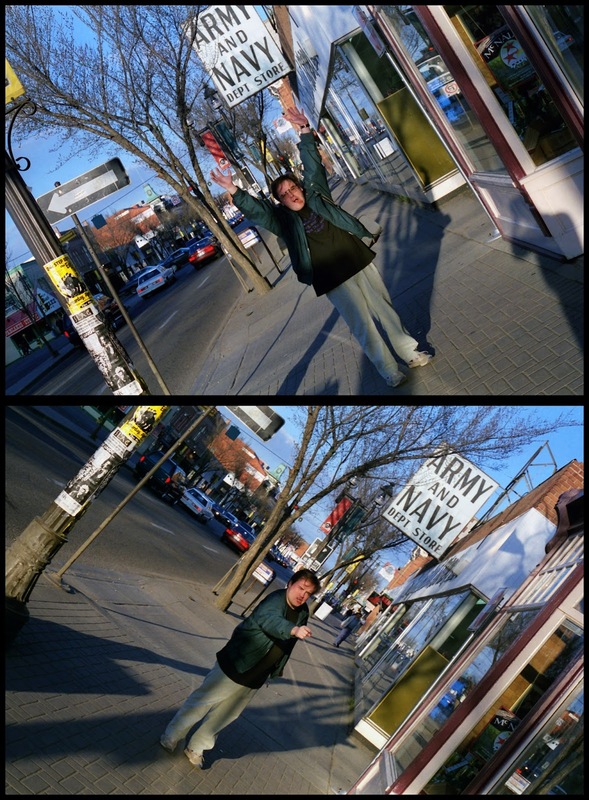 The Earliad: Earl's On Whyte! ...and acting like a goof, for some reason. I believe Tony Longworth shot these photos sometime during the early 1990s.